Use of the internet among seniors specifically social media has become a healthy emotional outlet and word of its benefits has spread like wildfire among the elderly. This gateway to the outside world is critical, especially to seniors who are home bound. "Thank you, Caring Senior Service, for this easy to follow tutorial on using Social Media! Teaching seniors to engage in Social Media is the most significant tool to decrease isolation that often comes with aging. Socializing with family and friends is critically important to the health of older adults. As more seniors join Facebook, Twitter and Pinterest we are excited how social media technology is keeping the families and generations interconnected, benefiting both young and old. Make sure you share this easy guide with someone special in your life!" 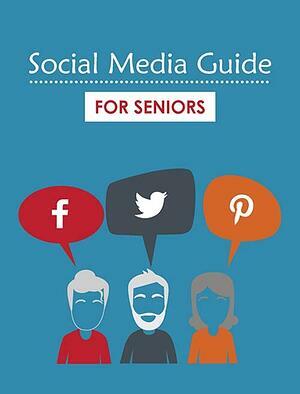 "Thanks for sharing, this is a wonderful guide for seniors! 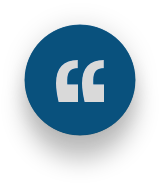 I love the step by step walk-through to help people get started."